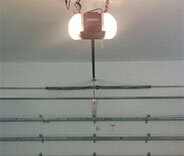 Our technicians are great at troubleshooting and fixing issues with your garage door. We only use quality manufacturer products to ensure that the results of our repairs last. Count on our highly responsive team to have repairs completed within hours. We run safety tests after we’ve completed our work to make sure everything functions properly. Our company’s years of experience mean that you’re getting the best garage door services available. 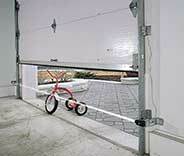 Many things can go wrong with garage doors. Luckily, our specialists can deal with them all. Read on to learn how we can help you today. Don't let any opener issue slow you down or keep you locked out of your garage. Call our team for professional help with any repair or maintenance related issue. We can take care of your door by lubricating the moving parts, replacing anything from springs to door panels, and fine tuning your system so it’s safe for use. We have been repairing the gates of local customers for years! Having trouble with your gate? You can count on us to get it working flawlessly for you! Click here to learn more! Continuing to deal with that annoying slow or noisy garage door is not only a huge hassle, but the problem will only get worse over time! 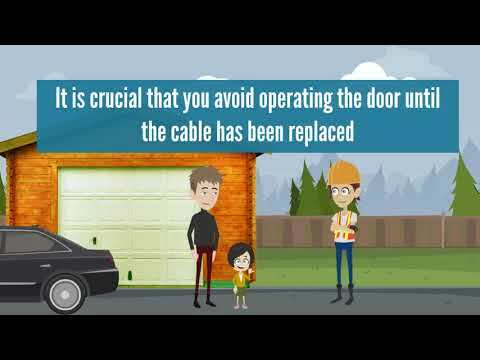 Rather than wait for your door to break down completely, why not let Garage Door Repair Carlsbad handle everything for you before you know it. Our professionals are happy to take care of anyone in the Oceanside area with fast and excellent service! 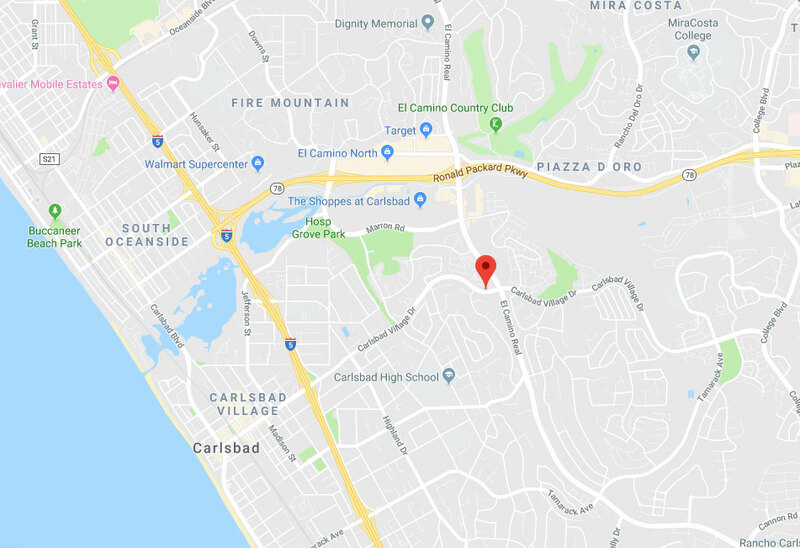 With years of experience and using the finest tools and parts available, you can count on us for any of your door’s needs if you live anywhere near Vista or Encinitas. Nobody wants to deal with getting a new garage door before they have to, so make sure that yours will have a long, great lifespan by getting periodic maintenance done! Balance testing will keep your door from being off and putting strain on the various parts, which can make them break more quickly. Tension adjustments will help with this as well, and keep your door closing easily. Safety sensor testing is also hugely important, as it will ensure that your door will reliably reverse should anything be beneath it while closing. That way you can rest assured that any kids or pets will be safe! It’s just that easy if you live around San Marcos. The heat and constant sun that anyone around Solana Beach is used to can cause difficulties for the panels of your door, baking them until they become cracked. Not only is it bad for the door itself, but it makes it look shabby as well. Considering how much your garage door makes an impact on the look of your home, it’s best to get it taken care of right away! 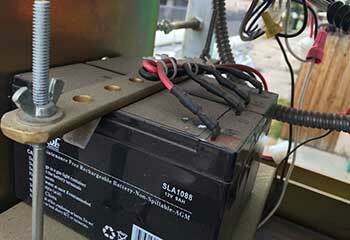 Our experts can help before you know it with repairs or replacements of the panels. No one will ever know the difference once we’re done! Whatever your door needs, be it repairs or installing a new opener, Garage Door Repair Carlsbad has got it all covered with our high-quality services to the Escondido area! There’s no reason to put it off and risk your door refusing to work when you need it most, or dragging down the look of your beautiful home. Get it looking and functioning its best with help from our expert team! Straightforward, transparent and affordable pricing. Our latest projects showcase the services we provide to customers in Carlsbad, from spring replacements to new garage door installations. This customer’s opener stopped working, so he called us to have our team replace it for him. Learn more here. 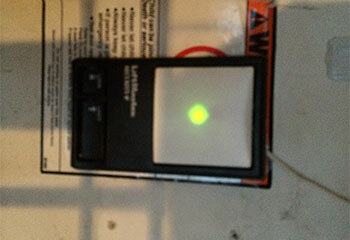 We were able to help this customer after his garage door remote control started acting up. Find out more here. 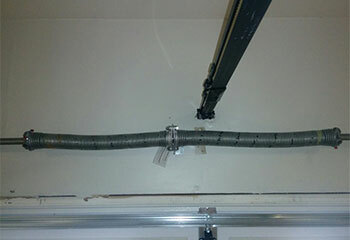 We brought this customer a brand new garage door spring to fix their door. Get in touch if your spring is broken or needs adjustment. We helped this customer with installation of their new garage door! If your door needs to be replaced, we’re the guys for the job! 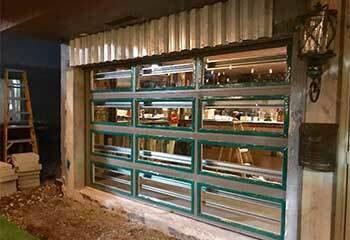 See how we helped this customer when her garage door kept reversing in one of our latest projects. If you have any problem with your opener – give us a call! The track on our garage door was bent and it kept the door from opening completely. The technician from this company repaired it completely and our door now works smoother than ever! This is the best garage door repair company! 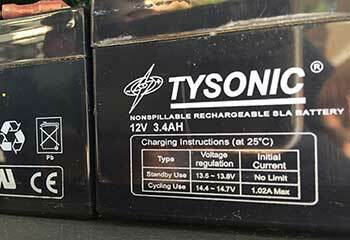 My old motor unit was replaced and a new one perfectly installed all in one afternoon. Great service. One of your technicians installed the garage door opener that I’d bought at my local hardware store. The job was very professional and affordably priced. Your staff was a great help when my springs snapped unexpectedly. I was given an immediate appointment and the springs were replaced on the same day. Our experienced team should be your first choice for honest, friendly, and reliable garage door service. From simple repairs and maintenance to complete installations, you can trust our experts for the finest service at the lowest prices in town. Learn more about our company and our services on this About us page.